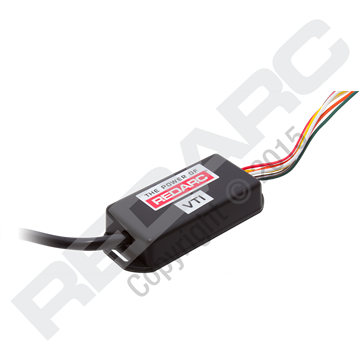 The REDARC Advanced Trailer Lighting Interface module is designed to allow late model vehicles to tow a trailer with either LED lamps or incandescent globes, where the vehicle lighting system has complex detection operations such as late model European vehicles, particularly Audi, Jaguar, VW, BMW and Mercedes. 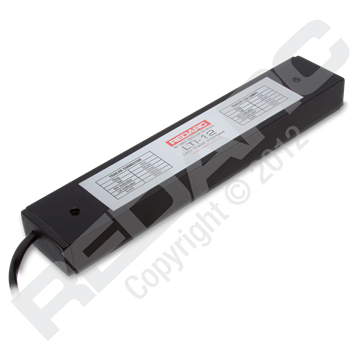 It senses the vehicle lighting signals without loading the vehicle lighting circuit or control module. The Advanced Trailer Lighting Interface draws the power for the trailer lighting directly from the vehicle battery and switches it to the trailer light circuit based on the input signals received.